I am finally done with all 8 sets of Draw, Write, Now printables! 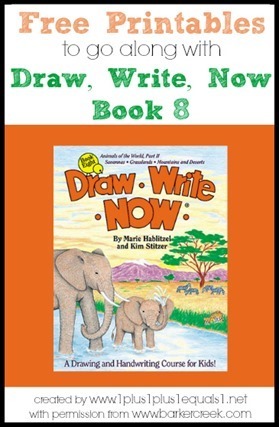 Book 8 features Animals of the World, Part 2 ~ Savannas, Grasslands, Mountains & Deserts. 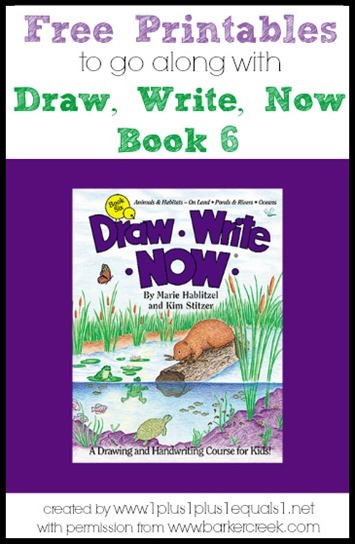 If you aren’t familiar with Draw, Write, Now, you can see the post I wrote when we gave a set away and learn more about them! You may remember me sharing Book 1, and the printables to go along. These printables are exactly the same, two different options. One for tracing, one for copying. Both have the same drawing space. Click here to download this set and sets for books 1-7 also. 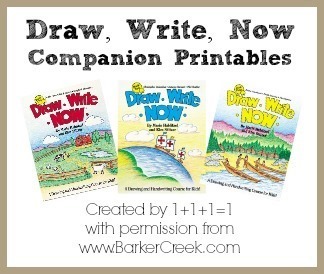 Thanks to Barker Creek Publishing for their permission to share these with my readers! 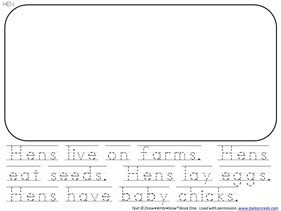 It’s been awhile since I have shared Draw, Write, Now printables I’m sorry! I got book 7 completed and will be completing the final book, this summer! 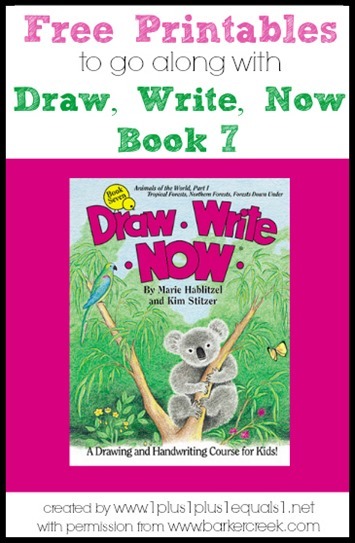 Book 7 features Animals of the World, Part 1 ~ Tropical Forests, Northern Forests, and Forests Down Under. 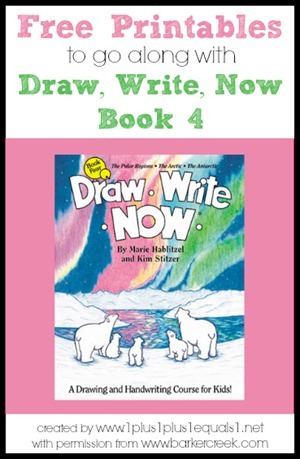 If you aren’t familiar with Draw, Write, Now, you can see the post I wrote when we gave a set away and learn more about them! Click here to download this set and books 1-6 also. I am continuing to plow through creating the Draw, Write, Now printables and recently got book 6 completed and will be completing the rest of the books, I promise! Book 6 has the following themes; Animals & Habitats – On Land, Ponds & Rivers, Oceans. If you aren’t familiar with Draw, Write, Now, you can see the post I wrote last year when we gave a set away and learn more about them! You may remember me sharing Book 1 last year, and the printables to go along. These printables are exactly the same, two different options. One for tracing, one for copying. Both have the same drawing space. 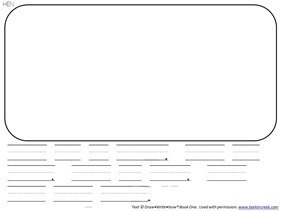 Visit the new webpage I created to host these printables to download this set and the book 1 set! They have also offered my readers a special discount code to use on their website, for ANYTHING you purchase! for 15% off of your total order from Barker Creek! I am so thankful for this offer and hope it blesses many of you who would like to order these books, or other wonderful items from their website. If you’ve never been to www.BarkerCreek.com be sure to visit! I am continuing to plow through creating the Draw, Write, Now printables and recently got book 5 completed and will be completing the rest of the books, I promise! 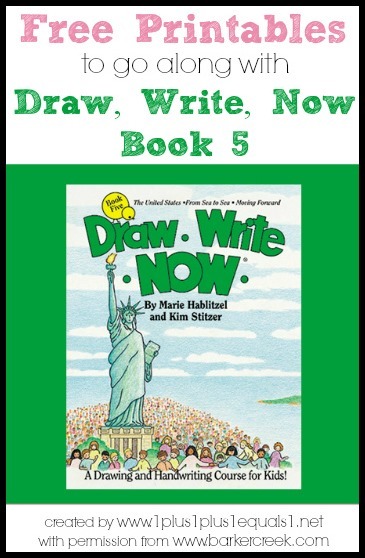 Book 5 has the following themes; The United States, From Sea to Sea, and Moving Forward. If you aren’t familiar with Draw, Write, Now, you can see the post I wrote last year when we gave a set away and learn more about them! I am continuing to plow through creating the Draw, Write, Now printables and recently got book 4 completed and will be completing the rest of the books, I promise! Book 4 has some fun themes; The Polar Regions, The Arctic, The Antarctic . If you aren’t familiar with Draw, Write, Now, you can see the post I wrote last year when we gave a set away and learn more about them!